Which is the best Infinite couple? 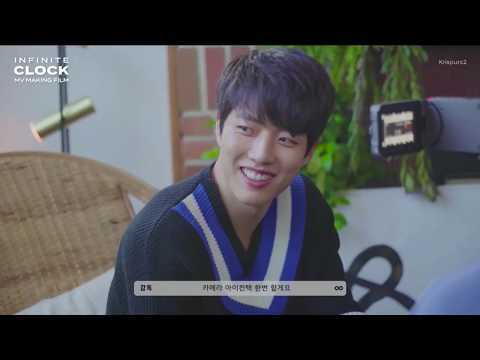 What 음악 Video Did WooHyun Look The Best In? What 음악 Video Did Hoya Look The Best In? What 음악 Video Did SungJong Look The Best In? 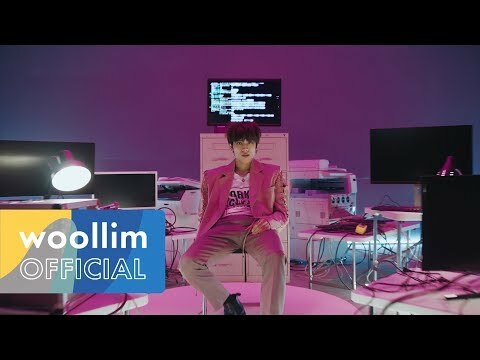 What 음악 Video Did DongWoo Look The Best In? Who is the funniest member? 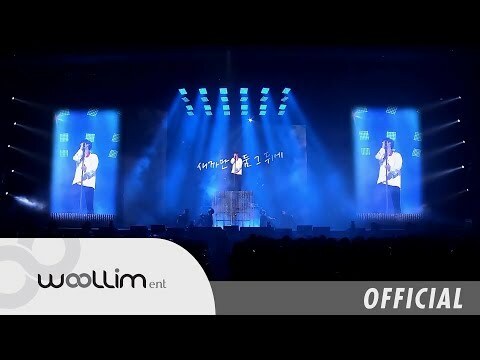 What's your 상단, 맨 위로 5 favourite Infinite songs? In fact, there are many people I need to thank for since I can 게시하기 this essay book and I want to thanks everyone who assists in Part.2. However, the page is too small. The first person I am thankful to is Woollim boss, Lee Jung Yeop representative (……skip the names of other people) Thank you. Also, thanks for INFINITE members who become my energy at any times and Inspirits who always support me! Who is Infinite's 'Courage King'? Who receives the most 사랑 from female fans? And who is secretly a 팬 of 'Beautiful Legs group' SNSD? 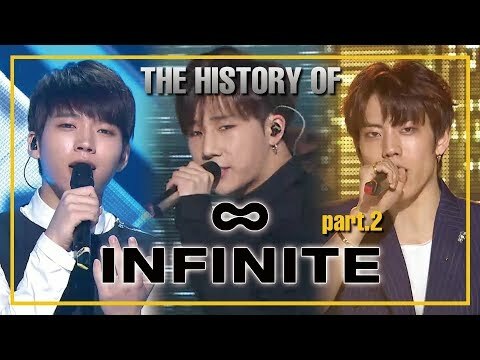 Korean male idol group Infinite consists of leader Sungkyu and members Dongwoo, Woohyun, Hoya, Sungyeol, 엘 and Sungjong, with an average age of 22 years old. They are coming to Singapore 다음 월 on the 5th for a 음악회, 콘서트 and before they come, we have done a 이메일 interview with Woollim Entertainment. 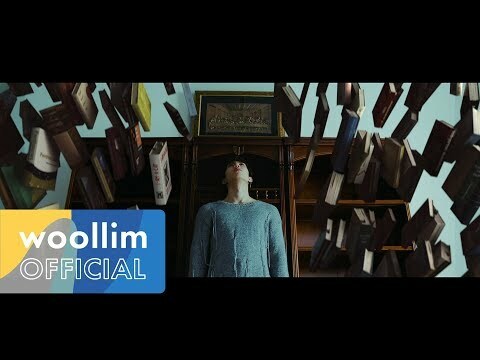 INFINITE‘s charismatic and slightly buffoonish leader Sunggyu recently met his birthday, and his fellow INFINITE members poured out on Twitter to celebrate his very special day. Sunggyu shared a touching story that he hasn’t even revealed to his parents yet. While sharing about his hardships during childhood, Sunggyu was unable to hold back the tears thinking about the sadness he felt during that time. Before the dawn.. Before the dawn..
Who always go to toilet before the show?